Chris leads PenCRU: the Peninsula Cerebra Research Unit at the University of Exeter Medical School. PenCRU conduct a programme of applied health services research aimed at identifying ways to improve the health and wellbeing of children with neurodisability and their families. Chris is lead for the CHOICE project, which aims to develop a core set of outcomes for childhood epilepsy. 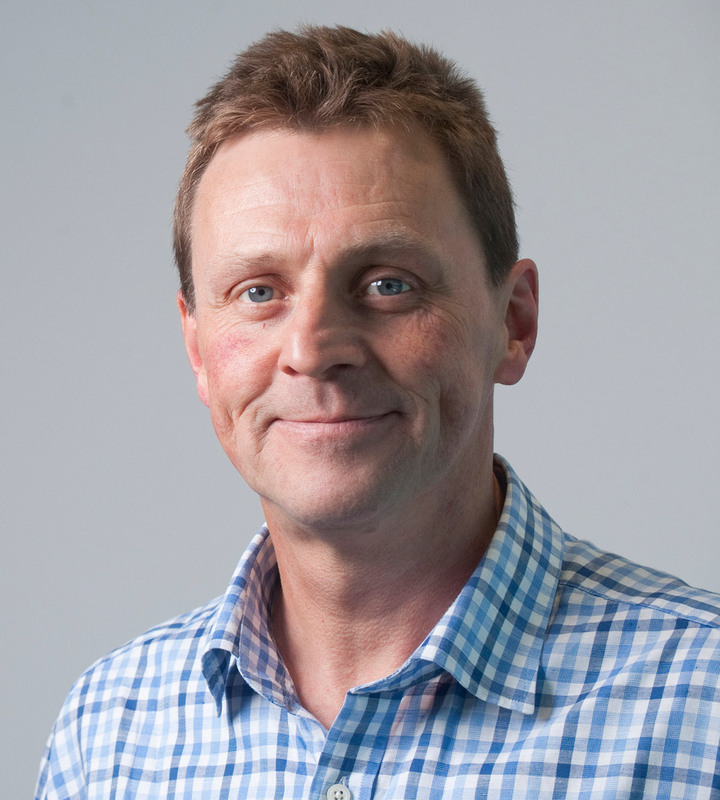 Building on his experience as an allied health professional Chris was awarded Masters and Doctoral degrees by the University of Oxford for research about children with cerebral palsy. He was then funded by the MRC as a postdoctoral Special Training Fellow in Health Services Research. Chris moved to University of Exeter in 2009 to establish PenCRU childhood disability research group. Chris has broad experience with a variety of health services research methods. His expertise includes measurement issues in child health and disability, qualitative research with children, and the appraisal and use of patient reported outcome measures. He is also interested in methods for involving families of disabled children as partners in research.